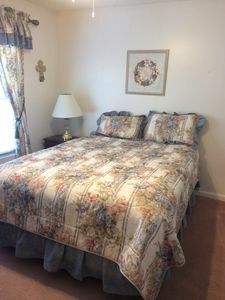 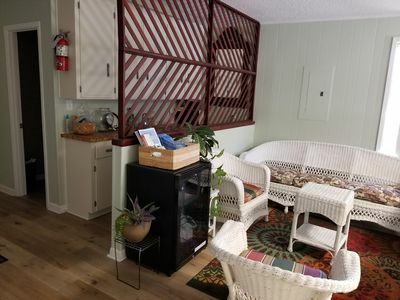 This upstairs one bedroom condo located near the outdoor pool at our Purple Parrot Village Resort is recently updated and offers all the comforts of a home away from home. 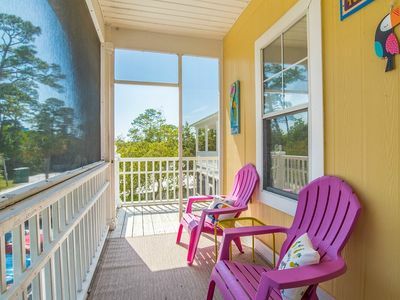 This condo not only is conveniently located but has a nature view from the screened in front porch. 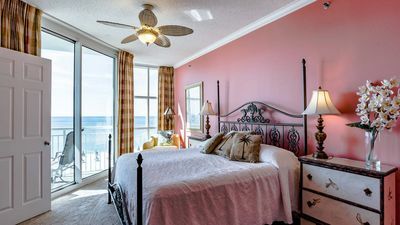 The master bedroom has a king size bed and although the condo is advertised to sleep up to 2 adults, the living room offers a huge L-shaped couch in the living room and a flat screen TV with Samsung surround sound speakers. 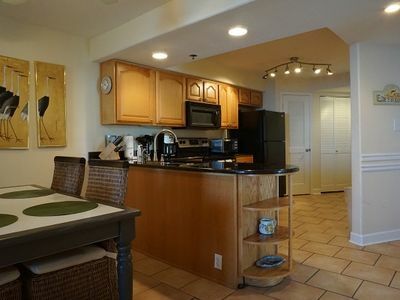 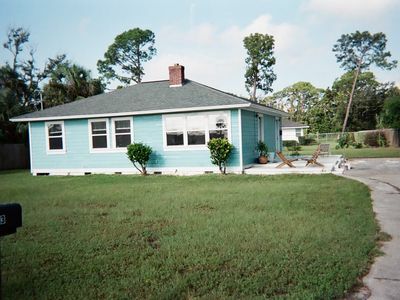 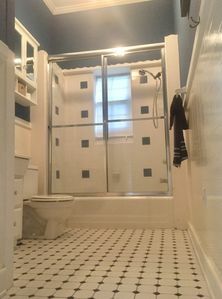 The condo has beautiful dark wood tile flooring and the kitchen is fully equipped for meals cooked in. 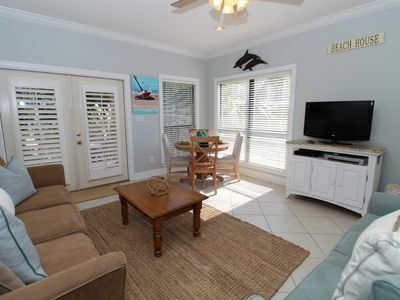 Be sure to check out our Perdido Keys to Fun card when booking your stay for a list of free activities each day including a charter fishing trip and dolphin cruises! 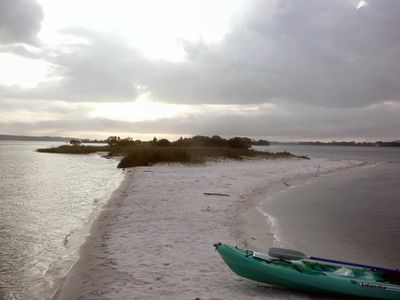 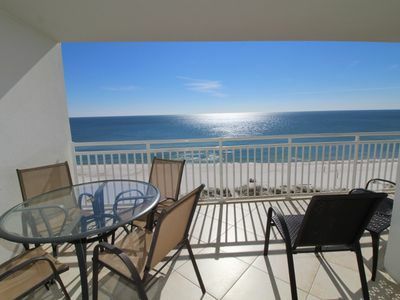 Give us a call today at 866-760-7576 to book your next vacation to the Gulf of Mexico! 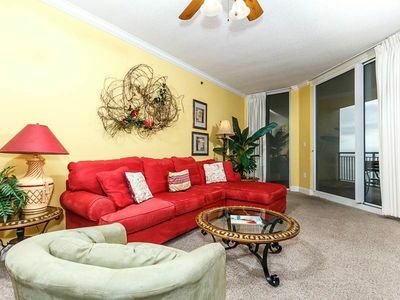 Luxury Condo with beach and docks for boats and fishing. 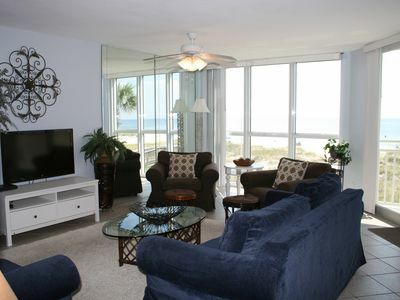 Palacio 0903 - Book your spring getaway! 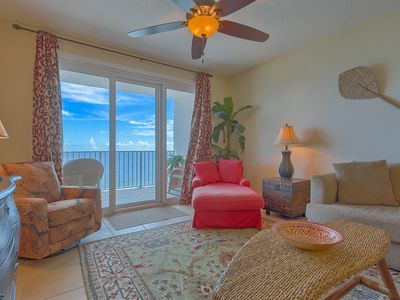 SeaSpray East 922- Beach Front Views from Terrace with Luxurious Interior! 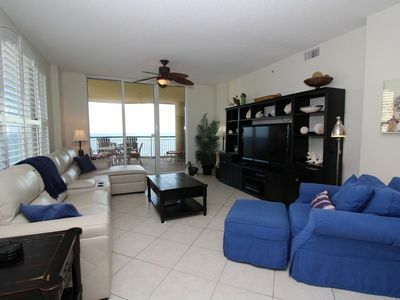 Beautifully Furnished Ocean View 3 BR/2 BA Overlooking Pool! 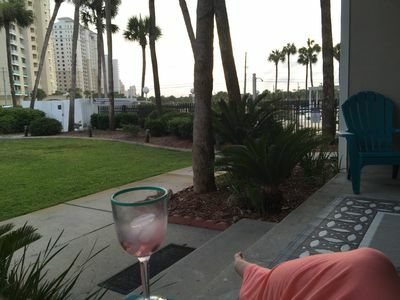 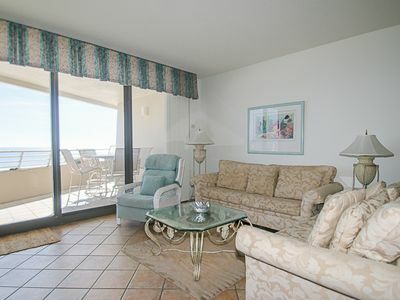 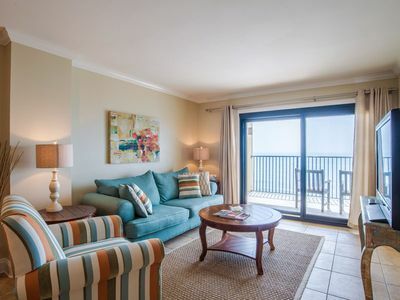 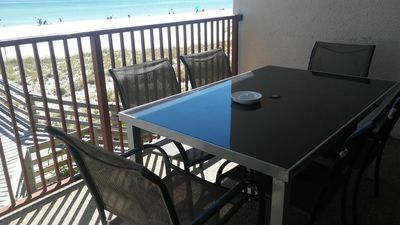 Beach Colony East 10A-Beach Front unit with large terrace & amazing view! 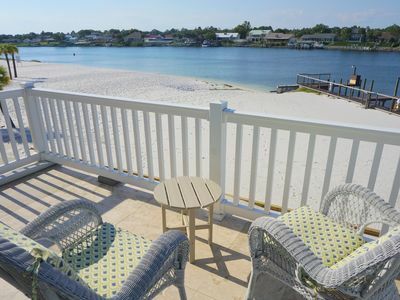 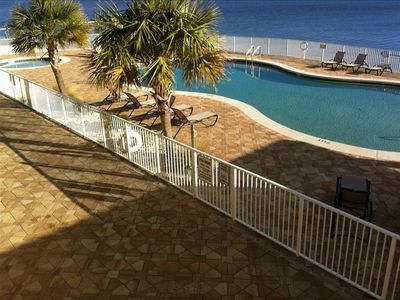 Amazing Views of the Gulf of Mexico ~ Private Balcony~ Community Pool! 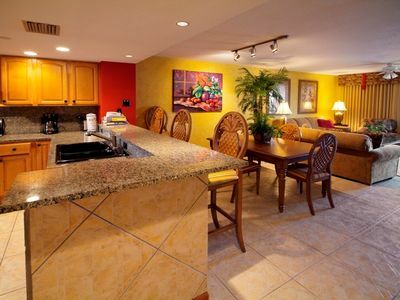 Molokai Villas Riverside 5B- Private Villa on Canal w/ Exclusive Gulf Access!